We are your friends. 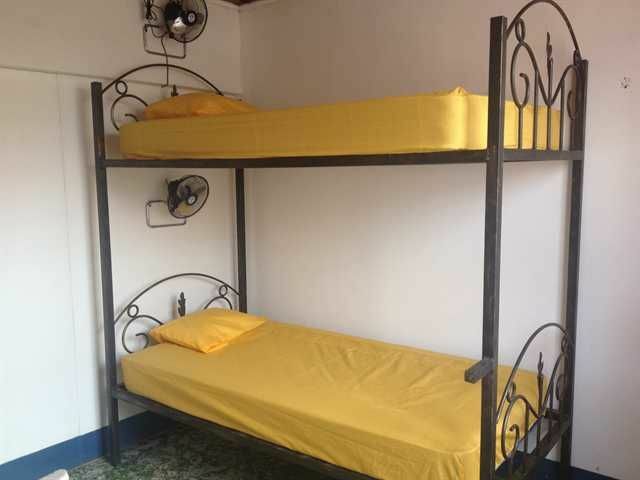 Our young crew has a wealth of experience and we know what young travelers value and need during your time with us; Latina fresh and clean Dorms only have four single beds inside, fans for all beds. We include guest kitchen, purified water, free Wi-Fi, free laundry service, and movie TV/DVD room. 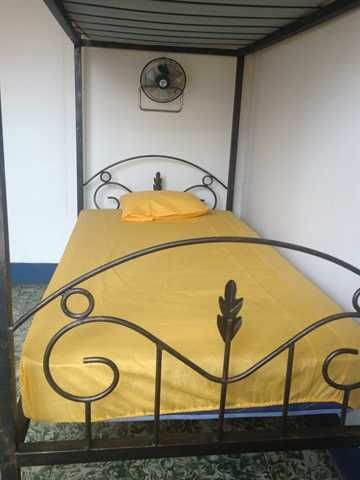 Latina Hostel is proud to offer you our best products made in Nicaragua; wake up with a cup of Gourmet coffee also include. 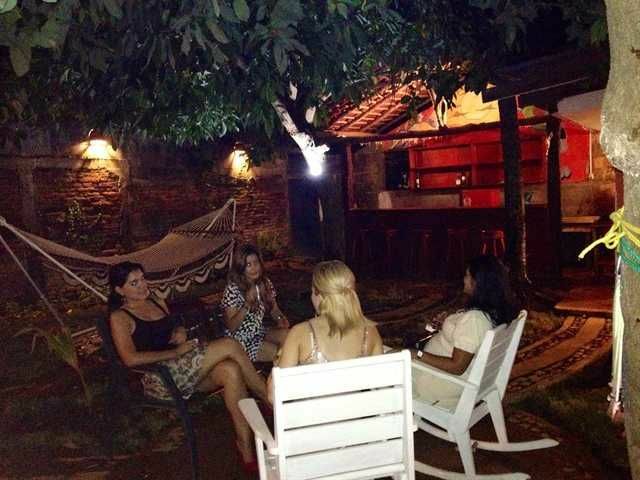 Rest in the chill out garden where you can also enjoy The happy hour with our award- worldwide rum Flor de Caña or relax in our hammocks while enjoy a Nicaraguan cigar. We also offer unique wine selections from the best vineyards from Latin America. Leon is known as great place for party on weekends. Our garden lounge bar is the best place to start; Latina Happy hour include, classic Mojito, nica Libre, Strawberry Daiquiri, Pina Colada. the bar, usually open til 10 pm.Latina tours services include all about cultural and historic places as well as adventure and eco –tourism destination like the volcano boarding and Juan Venado reserve. We do offer the beach trip too.Because, we strongly believe in education as key tool to overcome poverty, staying with us means that you are supporting a local organization that gives scholarship to young people that cannot afford to go to elementary school in Leon.